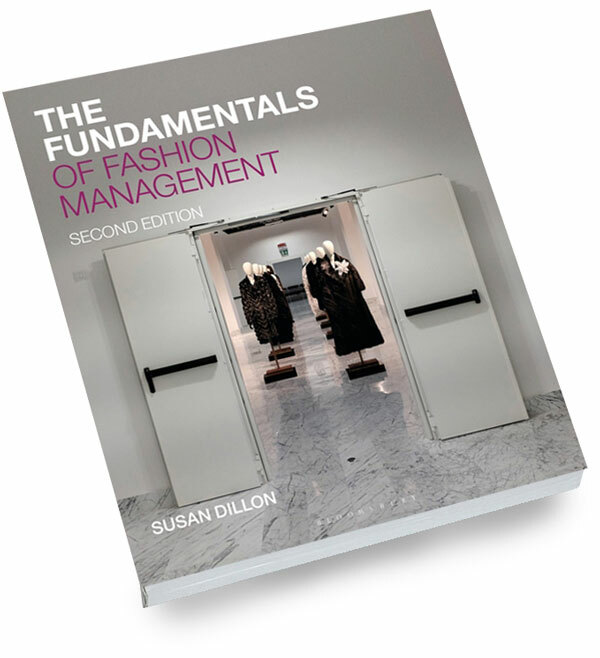 The Fundamentals of Fashion Management provides an in-depth look at the changing face of today's fiercely competitive fashion industry. 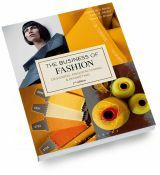 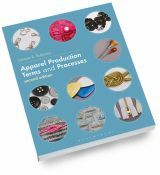 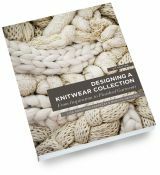 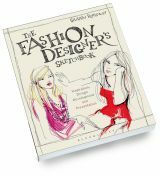 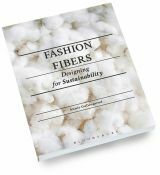 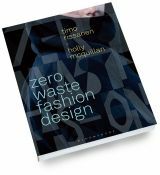 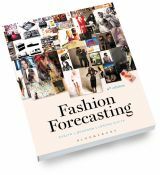 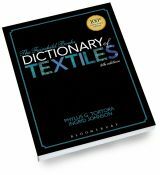 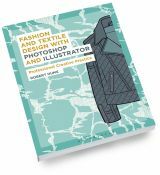 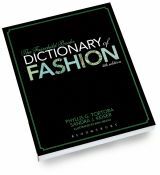 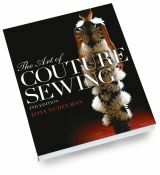 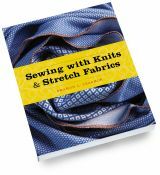 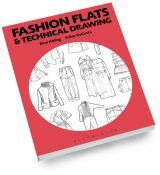 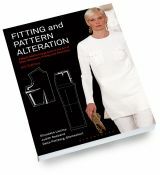 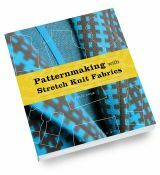 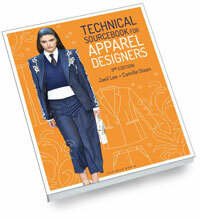 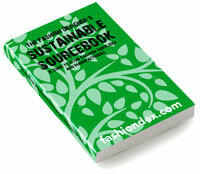 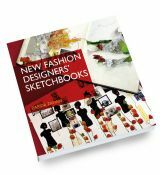 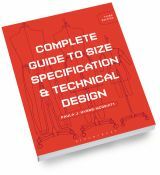 Providing invaluable behind-the-scenes insights into the roles and processes of the industry, this book combines creative and business approaches for all those seeking to gain a solid understanding of what it means to work in the fashion sector. 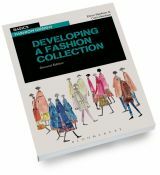 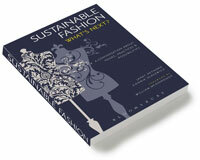 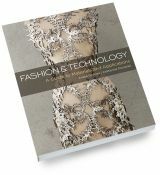 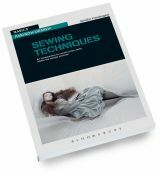 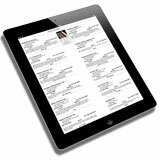 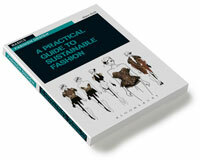 Packed with new visuals, case studies and exercises, The Fundamentals of Fashion Management also contains new interviews with key players from different sectors in the global fashion industry, including with a fashion forecaster, a brand account manager, a fashion buyer, a digital marketing manager, fashion journalist, and a fashion entrepreneur. 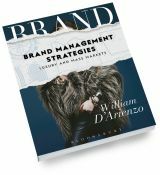 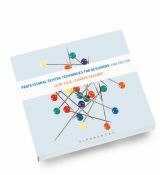 With an additional new chapter on entrepreneurship and management, this a must-have handbook for all those looking to create successful business practice in fashion management, marketing, buying, retailing and related fields.